The Martu, an aboriginal Australian community, hunt with fire, burning patches of vegetation and returning after the flames subside to capture prey. But in the 1930s, they started leaving their desert homeland, not always voluntarily, and moved into missionary settlements and ranches. In 30 years, nearly all of them had left. Then extinctions started to take place, which raised the question: How could taking hunters out of the desert harm the animals in it? In the 1980s, mining and exploration threatened their homeland, so the Martu returned to reclaim it and resume their hunting. Then a resurgence of animals took place. In a new study, researchers theorized that removing the hunters affected other parts of the food chain — like kangaroos eating bush tomatoes, or birds eating rodents. 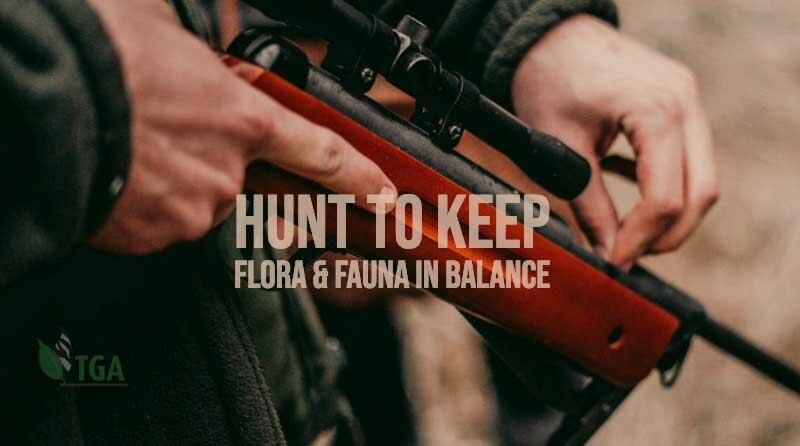 The implications of this research are profound for one of the most important yet beleaguered elements of the sustainable use coalition — those supporting hunting as a way to keep flora and fauna in balance. 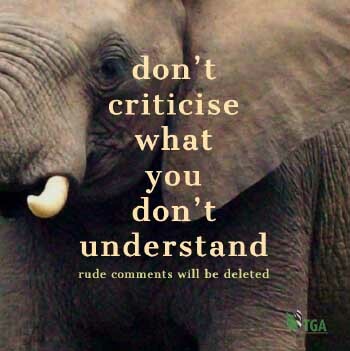 It also shows how nature’s design is something that Dan Ashe, the members of his Wildlife Trafficking Alliance, and other Western busybodies should not mess with lightly.